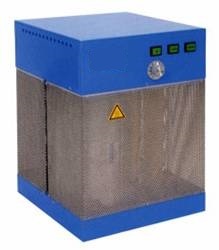 Conveyorised Industrial Grade Dryer Machine for the thorough drying of Etched Metal Parts, wet circuit boards etc after they have being wet processed. 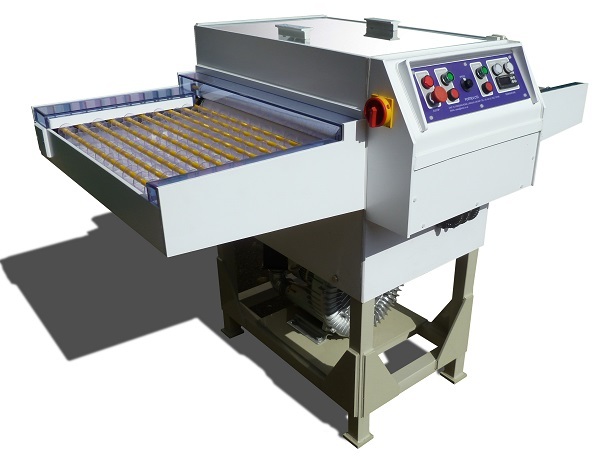 Featuring Top and Bottom air knifes for the rapid and efficient drying of processed parts. 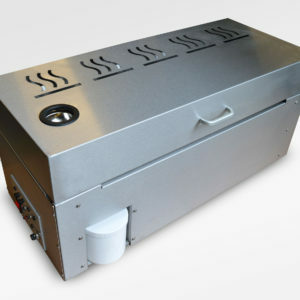 Category: Conveyorised Board Dryer Machines. Tag: Conveyor Dryer Machine.